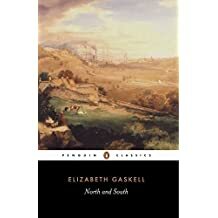 Elizabeth Cleghorn Gaskell was born in London in 1810, but she spent her formative years in Cheshire, Stratford-upon-Avon and the north of England. 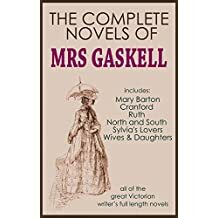 In 1832 she married the Reverend William Gaskell, who became well known as the minister of the Unitarian Chapel in Manchester's Cross Street. 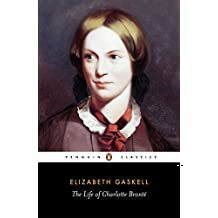 As well as leading a busy domestic life as minister's wife and mother of four daughters, she worked among the poor, traveled frequently and wrote. 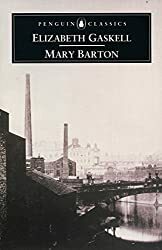 Mary Barton (1848) was her first success. 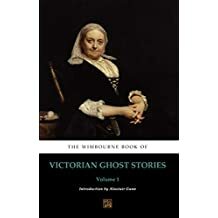 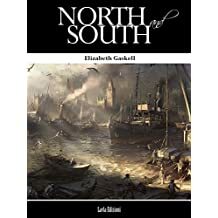 Two years later she began writing for Dickens's magazine, Household Words, to which she contributed fiction for the next thirteen years, notably a further industrial novel, North and South (1855). 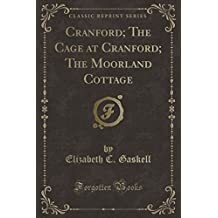 In 1850 she met and secured the friendship of Charlotte Brontë. 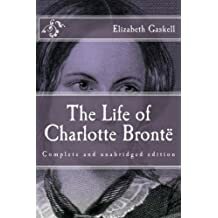 After Charlotte's death in March 1855, Patrick Brontë chose his daughter's friend and fellow-novelist to write The Life of Charlotte Brontë (1857), a probing and sympathetic account, that has attained classic stature. 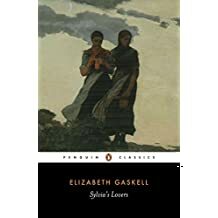 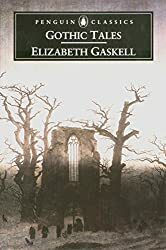 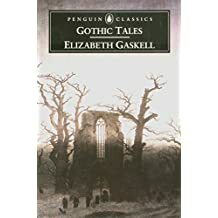 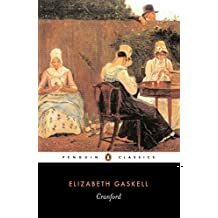 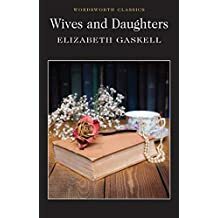 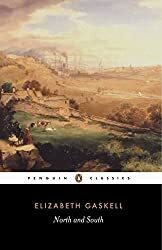 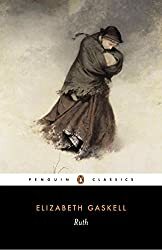 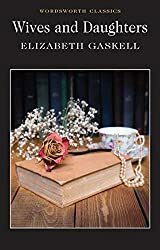 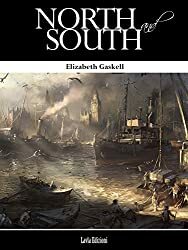 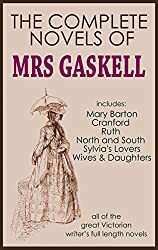 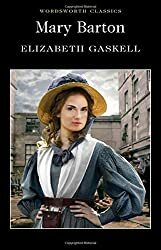 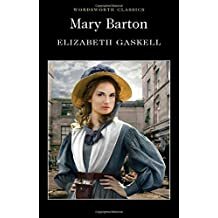 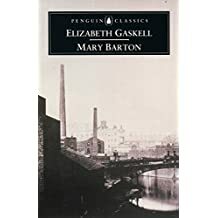 Elizabeth Gaskell's position as a clergyman's wife and as a successful writer introduced her to a wide circle of friends, both from the professional world of Manchester and from the larger literary world. 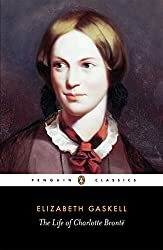 Her output was substantial and completely professional. 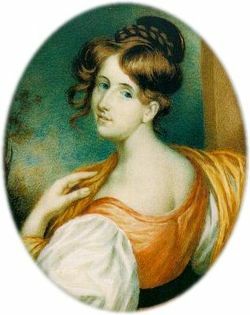 Dickens discovered her resilient strength of character when trying to impose his views on her as editor of Household Words. 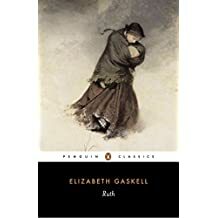 She proved that she was not to be bullied, even by such a strong-willed man. 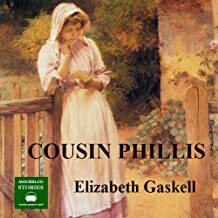 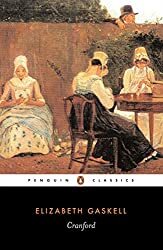 Her later works, Sylvia's Lovers (1863), Cousin Phillis (1864) and Wives and Daughters (1866) reveal that she was continuing to develop her writing in new literary directions. 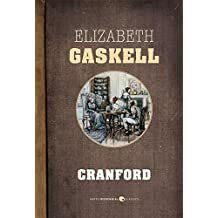 Elizabeth Gaskell died suddenly in November 1865.